Church leaders treacherously, on the sneak, secretly, hold that God is body-less and thus genderless, behind the backs of, and in betrayal to God, men, and to regular Bible-believing Christians. Thus, many Bible-believers wanting to strongly stand against the current, social, tsunami of gender sabotage and craziness, are actually betrayed and undermined by Christian leaders who are traitors to the genuine male God of the Bible, and traitors to faithful Bible-believing Christians. Here is a smoking gun! Check-out lists of "attributes of God," on-line, or in theology books in your church library. Note the conspicuous absence of gender in these lists. Pin down, your pastor or bible teacher on the issue of God's gender. Does his view match the plain Bible teaching that God IS a male person? The Bible is correct, Jesus Christ is correct, God is a Spirit, WITH a spirit BODY, and he is genuinely a Straight Male. God IS the true, righteous, model of manhood. Womanhood is hetero, and complimentary to God's intrinsically, masculine being. See my site - GodIsAStraightMale.com - for many details. Quick stock up on light bulbs Infowars.com warns. Check out this article, quick. 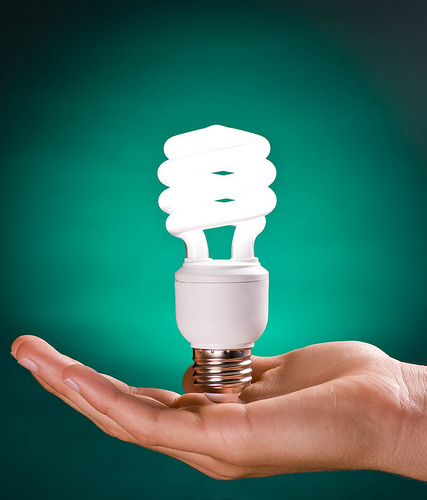 Stock up: Final phase-out of traditional light bulbs begins in January. Also see, More incandescent light bulbs being phased out at the Wichita Eagle. Considering all the other mischief we see at high levels it certainly seems to me that this is more of the same. 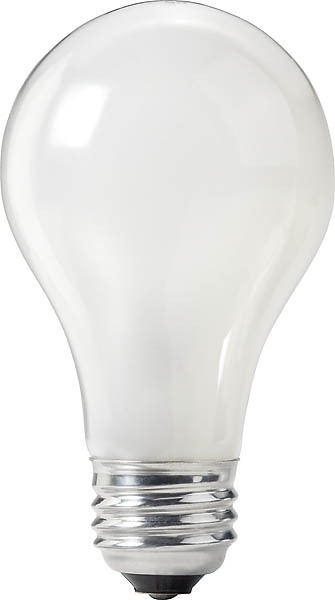 Apparently the "new" corkscrew shaped CFL bulbs are downright hazardous to one's health and both they and the LED bulbs are much more expensive, and shoddily made. The halogen bulbs are expensive too. "That’s when I read the really fine print. If you break one — and who among us hasn’t broken a light bulb — you’re cautioned to retreat from the premises immediately and do everything short of calling in the hazmat team. That’s because they’re packed with mercury. Even worse, it now appears that the bulbs are hazardous to our health, even if they’re not broken. 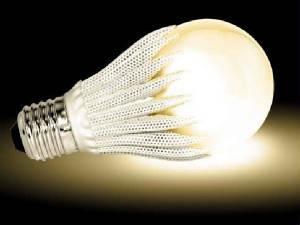 Germany’s ALAB Laboratory, based in Berlin, discovered two years ago that the bulbs emit carcinogens when turned on, especially for extended periods of time, according to The Telegraph. In other words, don’t use them to settle down with a good book. That last chapter may kill you." 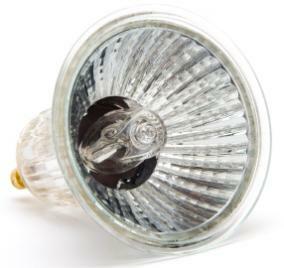 See also Huffington Post article - Only 4 In 10 Americans Are Aware Of The Incandescent Lightbulb Phase-Out. Don't we sometimes wonder, why didn't God just start with perfect people in heaven, rather than go through thousands of years of all this evil history? Of course, God wants us to see and feel firsthand, that evil is really wicked and vile. And of course, to come to understand that he is indeed righteous. For an excellent, simplified, though a little technical, explanation of light, time and the nature of the universe see Barry Setterfield's excellent page SETTERFIELD SIMPLIFIED. His Basic Summary is very helpful. 1 the beginning was the Word, and the Word was with God, and the Word was God.